Do you remember the Google Ambassador program that we announced about it earlier? 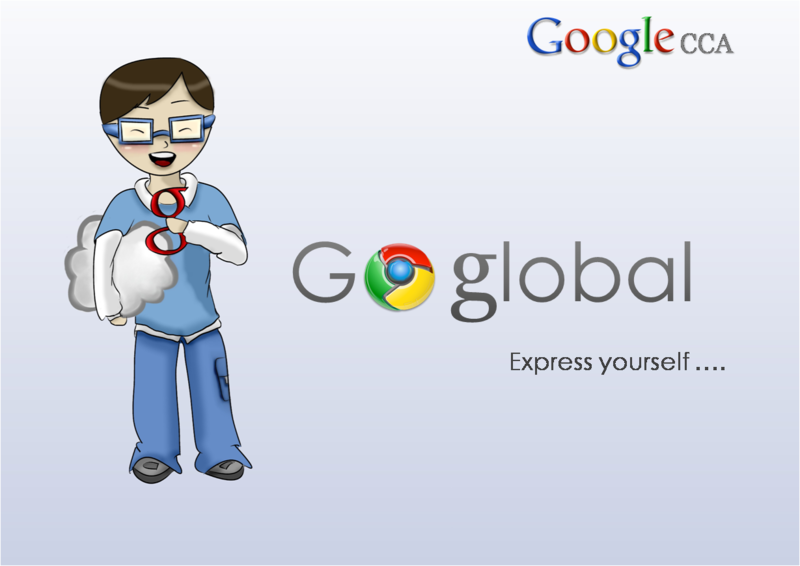 Here is an interesting event made on behalf of Google Campus Ambassador at Cairo University. And guess who is speaking? Wael El-Fakharany and Noha Salem.